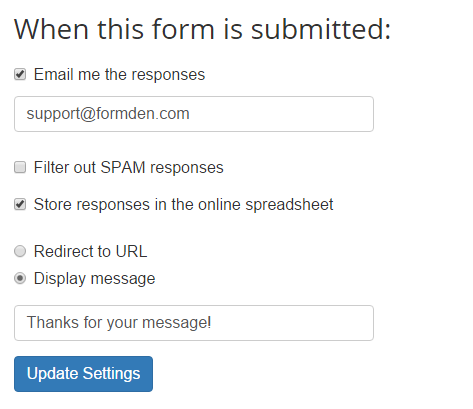 A better way to create and process forms! We build tools to help you create, validate, and process HTML forms. Our products are flexible enough for web developers, but simple enough for non-technical users. Get the convenience of hosted forms and the control of doing things by scratch. Example: Easily build modern forms like this one! Create forms and set up processing in minutes. Let us do the tedious work for you. 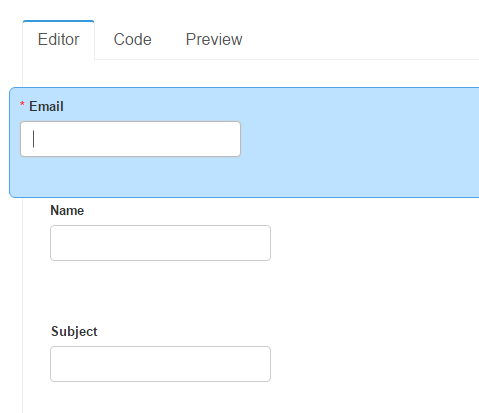 Easily create beautiful, responsive, cross-browser forms styled using Bootstrap. Or, let us process your existing forms. Our form processing works cross-domain. Great for static sites, third-party services or local computer applications.